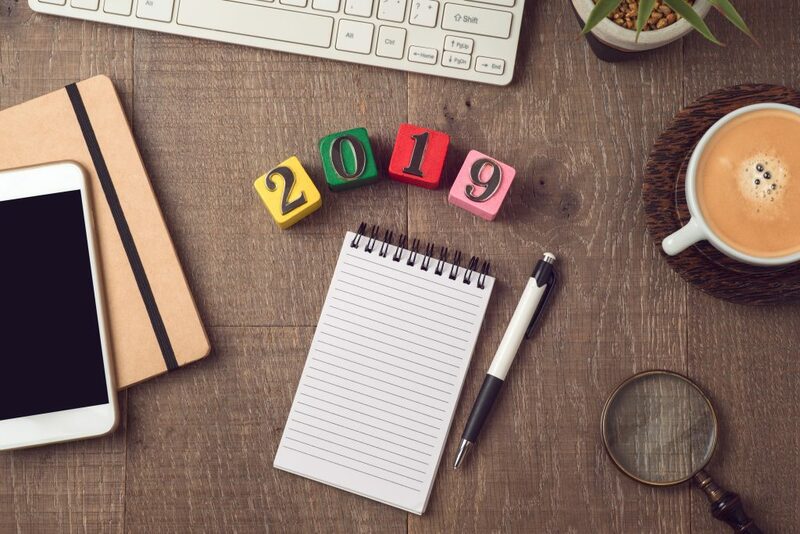 2019 is set to be a big year with Brexit coming into play, as well as increases to the National Minimum Wage (NMW), new pension rates and changes to payslips. Barely a minute passes without mention of Brexit and the impact it’s set to have on businesses. Thanks to the European Union (Withdrawal) Act 2018, all laws that are in place now will continue to be in effect once we leave in March 2019. One thing that will change will be the immigration rules for EU nationals. For those already in the UK, they’ll be able to apply to stay under the EU Settlement Scheme. And for EU nationals arriving in the UK after Brexit? The same free movement rules will continue until 31st December 2020. EU nationals looking to come to the UK after 2020 will apply through a new immigration system that hasn’t been created yet. The Government hasn’t said what rules will apply, but they will be different. You don’t want to see your name on the Government’s name and shame list after not paying your employees the right wage. You also risk a hefty fine if you’re not in line with NMW laws. The new tax year starting in April also brings new changes to auto-enrolment pension contributions. You’ll need to contribute 3% (up from 2%) of your employee’s pre-tax salary to their pension pot, and they’ll need to contribute 5% (up from 3%) themselves. There’ll be changes to statutory sick pay (SSP), set to increase to £94.25 per week from April 2019. Statutory maternity pay and other weekly family payments will also rise to £148.68. From 6th April 2019 all workers will be entitled to get a payslip on or before every payday. That’ll include agency, bank, casual, and zero-hours staff too. Payslips will also need to include the total number of hours worked if they don’t consistently work the same hours. You’ll want to check in with whoever’s in charge of your payroll to make sure you’ve got a handle on how you calculate and send out payslips ahead of April. A case earlier this year found that employees required to do sleep-in shifts, such as care workers, would not be entitled to National Minimum Wage (NMW). They won’t be paid for the time they spend asleep when they are ‘available for work’. Instead, they only need to be paid when they’re ‘actually working’. The Supreme Court may weigh in on the issue next year, which could impact both large care companies and smaller ones, too. It’s a battle of the supermarkets, but it’s not about beating each other on the price of produce. Instead, it’s all to do with the issue of equal pay. Throughout 2019, we’re expecting separate tribunal decisions involving Tesco, Asda, Morrisons and Sainsbury’s around how much they pay their staff. Equal pay isn’t just an issue for large companies. Smaller companies have also been challenged by female staff who aren’t being paid as much as their male colleagues for the same job. 2019 is going to be a big year for your business. Have you got questions? We’ve got answers. Let’s talk.